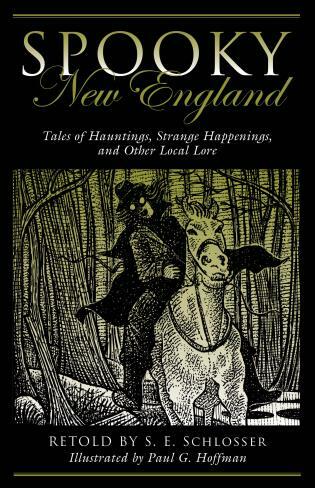 A collection of folktales highlighting famous and not-so-famous New England ghosts, mysterious happenings, powers of darkness, and wonders of the invisible world. 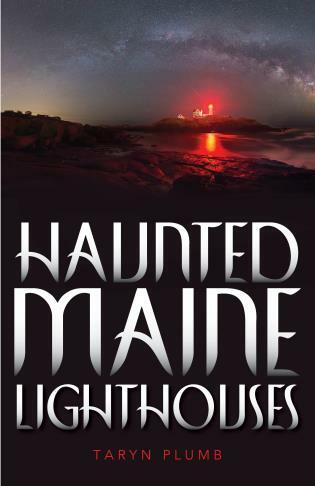 Pull up a chair or gather round the campfire and get ready for 35 creepy tails of ghostly hauntings, eerie happenings, and other strange occurrences in Maine, New Hampshire, Vermont, Connecticut, Rhode Island, and Massachusetts. 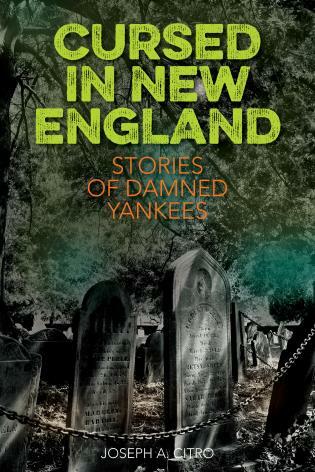 Set in New England's historic towns, charming old islands, and sparsely populated backwoods, the stories in this entertaining and compelling collection will have you looking over your shoulder again and again. 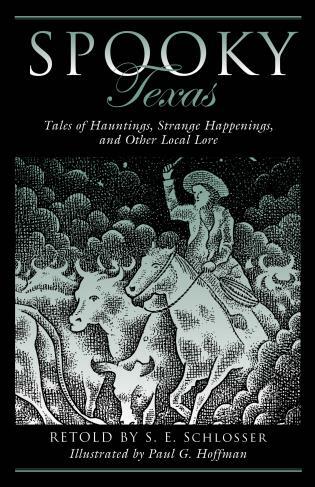 Yankee folklore is kept alive in these expert retellings by master storyteller S.E. Schlosser, and in artist Paul Hoffman's evocative illustrations. You'll meet seaweed-covered phantom sailors and a ghostly black dog, hear otherworldly voices and things that go bump in the night, and feel an icy wind on the back of your neck on a warm summer evening. Whether read around the campfire on a dark and stormy night or from the backseat of the family van on the way to grandma’s, this is a collection to treasure. Author S.E. Schlosser has been telling stories since she was a child, when games of "let's pretend" quickly built themselves into full-length stories. 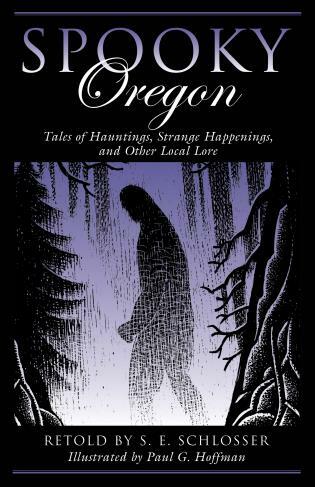 A graduate of the Institute of Children's Literature and Rutgers University, she also created and maintains the website AmericanFolklore.net, where she shares a wealth of stories from all 50 states, some dating back to the origins of America. Artist Paul Hoffman trained in painting and printmaking, with his first extensive illustration work on assignment in Egypt, drawing ancient wall reliefs for the University of Chicago. His work graces books of many genres - children's titles, textbooks, short story collections, natural history volumes, and numerous cookbooks. 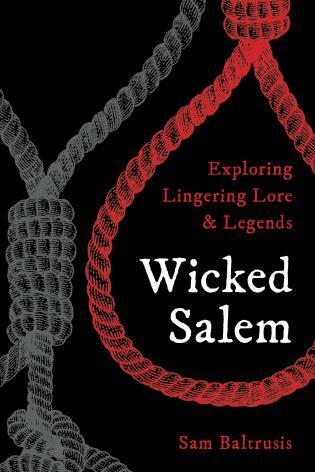 For Spooky New England, he employed a scratchboard technique and an active imagination.